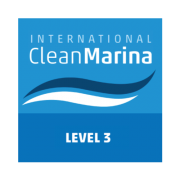 A member of the International Clean Marina Program. 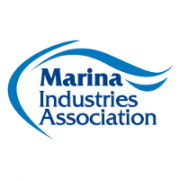 A member of the Marina Industries Association for over 10 years. 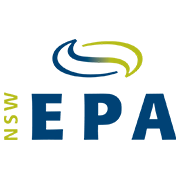 Yamba Marina is licensed by the NSW EPA. 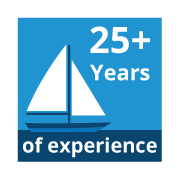 We’ve been in operation for more than 25 years, and have experienced and knowledgeable staff. Live wind speed and direction in Yamba. Tides times and graphs at the above link are on the WillyWeather website.